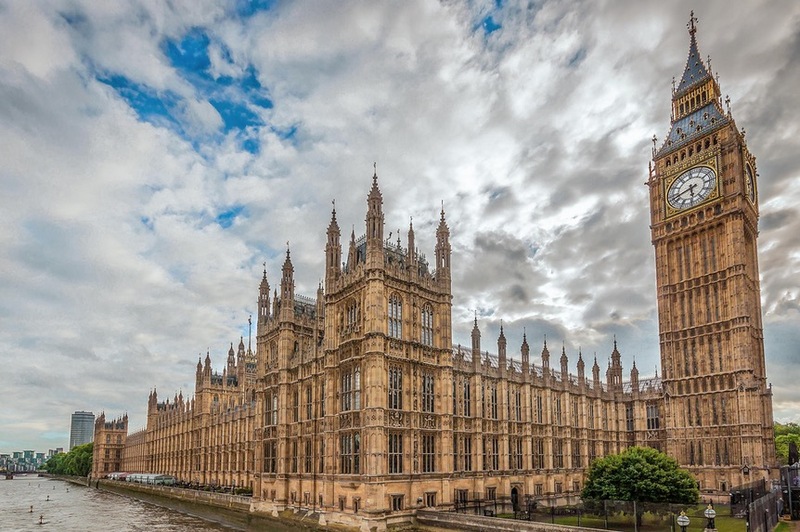 The debates on the Russian annexation of Crimea will take place at the British parliament on April 24 as its website reported. “John Howell, the MP of the Conservative Party is the organizer of the debates. They will take place at 9:30 a.m. at the local time at Grand Committee Room,” the message said. Besides, international affairs and cooperation will be discussed in this room. Earlier U.K. Foreign Secretary Jeremy Hunt stated that the United Kingdom will never recognize the illegal annexation of Crimea by Russia. As we reported earlier, NATO urged the Russian Federation to return control over Crimea to Ukraine. The North Atlantic Council reported this in the statement on the fifth anniversary of the Crimea annexation. The North Atlantic Alliance confirmed the full support of the territorial integrity and sovereignty of Ukraine.